It was towards the end of eighties when Antonio Catalán, together with a group of friends and collaborators of his hotel chain, decided to create a winery (Marco Real) to supply his hotels with their own, guaranteed quality wines. 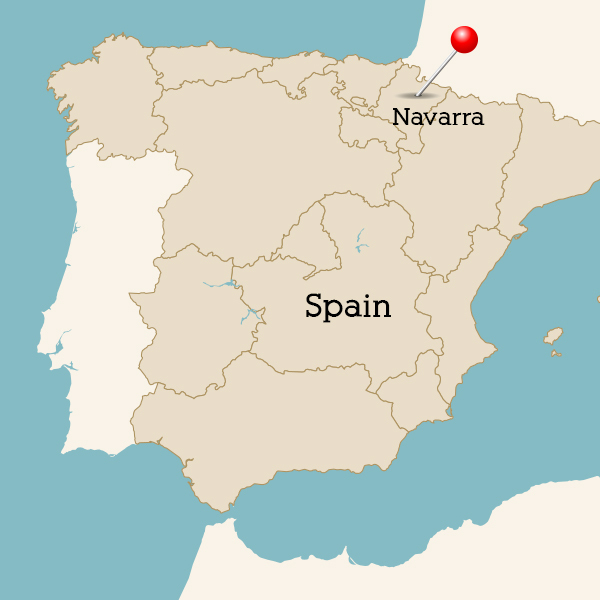 The site chosen for the winery was Navarre, there being two main reasons for this. firstly because it was the birthplace of the NH hotel chain and secondly because this region has the best quality vineyards. From the very start the emphasis was placed on ample, modern facilities, equipped with all the latest technological advances for making and controlling wines. 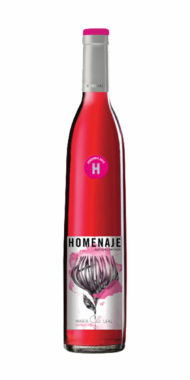 The Homenaje wines have striking labels created by fashion designers, which change annually. 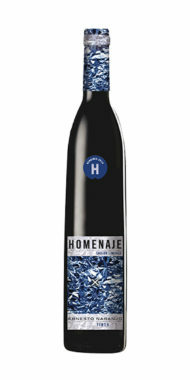 The unusual bottle shape is the traditional style of the Navarra region.